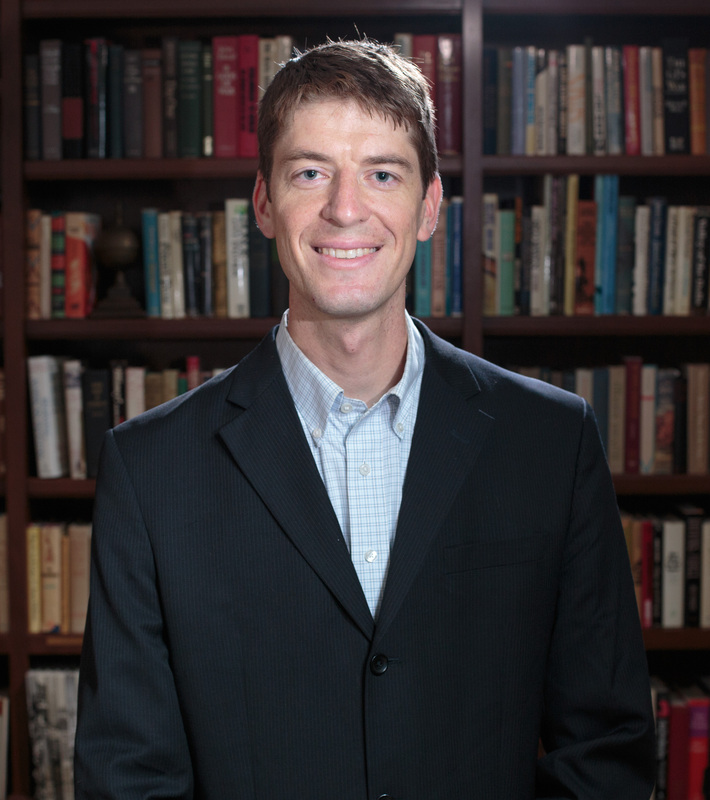 In fact, I would contend that the rhetoric around abolitionism was one of the most important factors in how the Anglo-Atlantic World thought about race at the end of the eighteenth century. 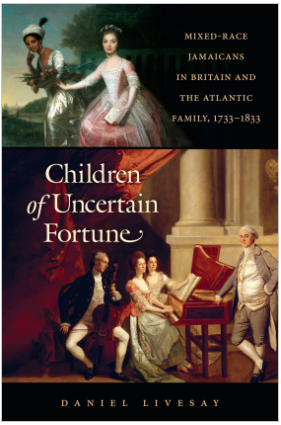 Christopher Jones, “Q&A with Daniel Livesay, author of Children of Uncertain Fortune: Mixed-Race Jamaicans in Britain and the Atlantic Family, 1733-1833,” The Junto: A Group Blog on Early American History, April 20, 2018. https://earlyamericanists.com/2018/04/20/qa-with-daniel-livesay-author-of-children-of-uncertain-fortune-mixed-race-jamaicans-in-britain-and-the-atlantic-family-1733-1833/. Comments Off on In fact, I would contend that the rhetoric around abolitionism was one of the most important factors in how the Anglo-Atlantic World thought about race at the end of the eighteenth century.